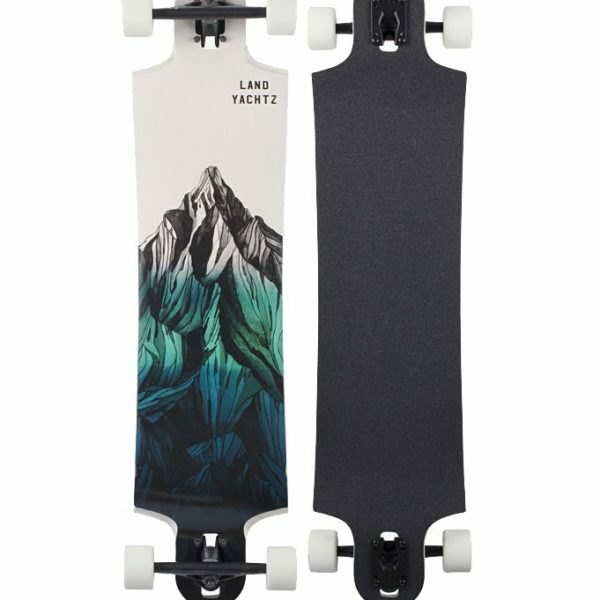 The Peacemaker is an all-around hybrid skateboard designed to meet the dynamic needs of today’s skater. 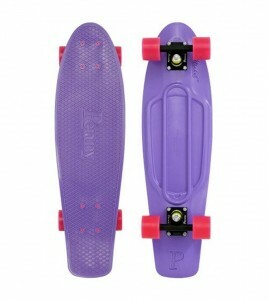 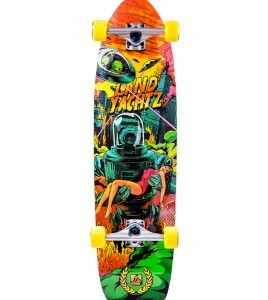 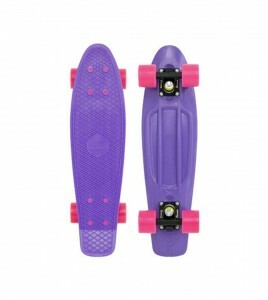 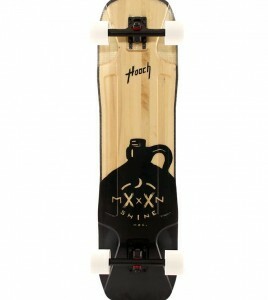 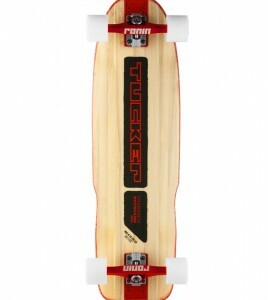 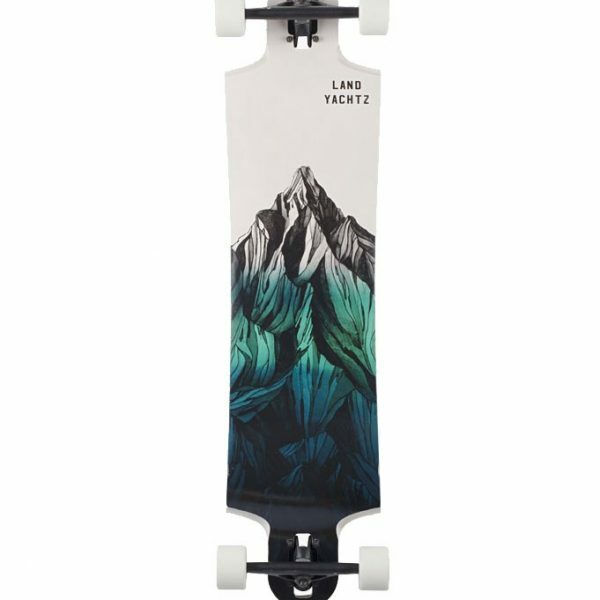 This board features a functional kick tail, multiple wheelbase options, wheel flares and the perfect concave. 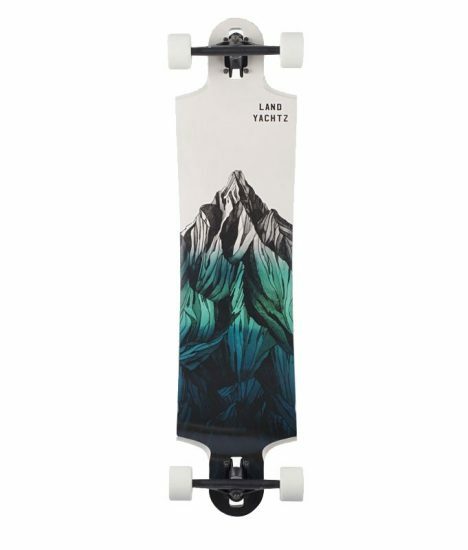 This deck is right at home skating in any environment.